Bosnia and Herzegovina, Montenegro, Croatia and Slovenia have all stepped up border patrols following an increasing number of people transiting through the area, particularly through Bosnia and Herzegovina. Last week the Bosnian Prime Minister Denis Zvisdic announced several emergency measures to stem migration, particularly strengthening border patrols with personnel from other security agencies. The “Action Group for the Fight Against Illegal Migration and the Trafficking of Persons”, convened by Attorney General Gordana Tadic, established three priorities for police forces: protection of the borders of Bosnia and Herzegovina, improving legislation, and regulations on readmissions with neighbouring countries. They also announced aims to prevent further incidents similar to that of last week, where buses transporting people who had been sleeping in a park in Sarajevo to a reception centre in a different canton were stopped and turned back by local police. The Bosnian Security Minister said enhanced border efforts were effectively preventing migrants from crossing the borders with Serbia and Montenegro. Croatia has also increased patrols along its border with Bosnia. Slovenian authorities said they stopped 82 people entering the country irregularly last week, with one person drowning in the Kupa River along the border with Croatia. 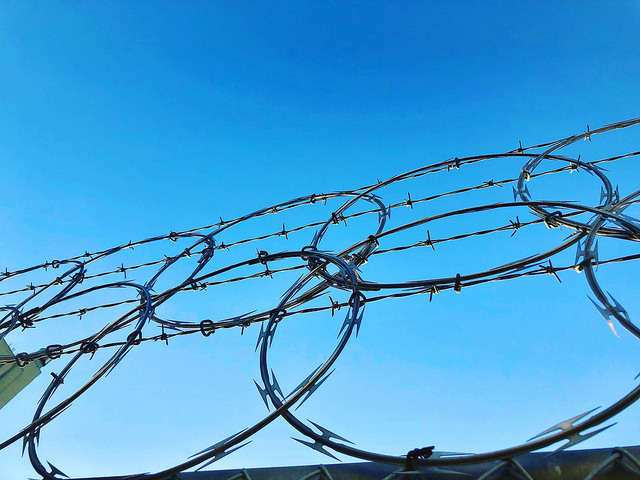 In Montenegro, Vojislav Dragovic, Head of the Border Department, said erecting a barbed wire fence along its border with Albania is a possibility if an influx of refugees continues. He said Albanian authorities had often refused to accept migrants turned back, as per a bilateral readmission agreement between the two countries.